Rosti Metal is a family owned business and operating blacksmithing business based in Centurion, Gauteng. 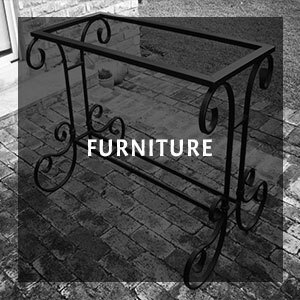 Founded in 1979, our company offers you over 38 years of experience in the design and manufacture of decorative wrought iron products. 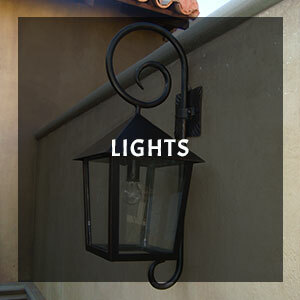 Products are forged and manufactured in our workshop using over 25 tons of blacksmithing and manufacturing equipment. 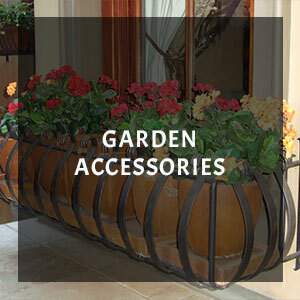 Rosti Metal products are durable, handmade, quality items that will stand the test of time and add to any home. We do not mass produce and we include our clients in the design process. 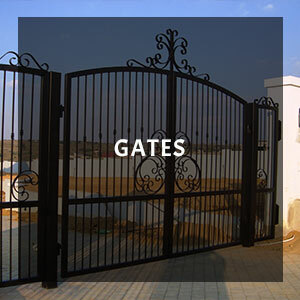 We specialize in gates, balustrading, staircases, garden accessories as well as specialized projects to customer specification. 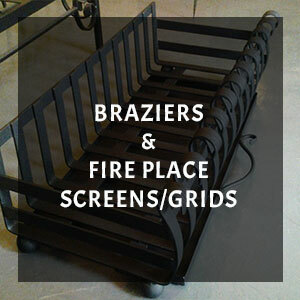 In addition to our custom work, over the many years we have also designed and perfected a wide range of stock items such as Braziers, Bistro Furniture, Curtain Rods, Garden accessories. In 2004 Istria Lighting (a division of Rosti Metal) was formed to concentrate on the manufacture of lights. The product range comprises of lanterns (both indoor and outdoor), pillar and post mounted lamps, chandeliers, dome lights and wall sconces. The products can be tailored to suit the client’s needs. 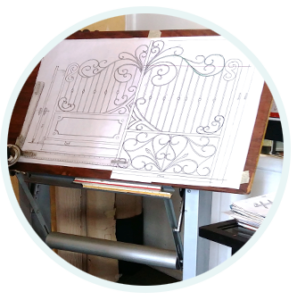 Rosti Metal prides itself with providing the client with a detailed, hand drawn, scaled drawings. These hand drawings form a big part of our design process. This is to ensure that the client has an input and also helps the client to visualize what their final product will look like. 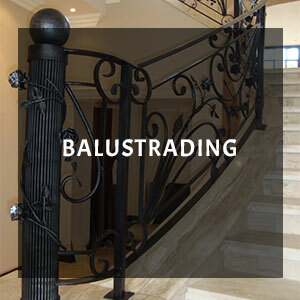 START YOUR SPECIAL WROUGHT IRON DESIGN TODAY WITH ROSTI METAL. Call us on +27 12 653 2351 or send us an email to request a quote.